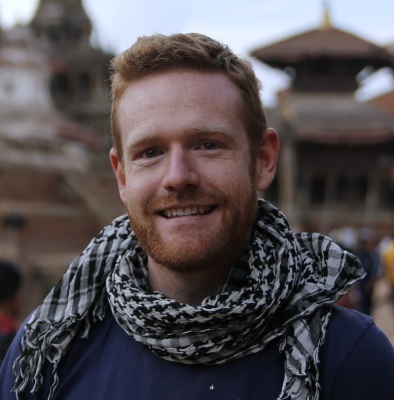 Julian O’Shea is an award-winning social entrepreneur and humanitarian engineer who is passionate about education and empowering the next generation of young professionals to tackle important global issues. He is the Founder and CEO of Laika Academy, a social enterprise that leads innovation and education programs for engineering students around the world: from learning about startups in India to designing in rural Vietnamese communities. Prior to this he was the Director of the Engineers Without Borders Institute and has worked on a range of technology projects across the Asia-Pacific region: water supplies in Timor Leste to low-smoke dung-burning stoves in Nepal. Julian’s achievements in engineering and sustainable community development has seen awarded an Engineering Excellence Award (Education & Training), named Young South Australian of the Year and named one of Australia’s 15 Most Inspiring Young Engineers. Outside of work he loves coffee and adventure travel having travelled in over 150 countries and he once set a Guinness World Record for a 3,700+ km rail journey across China. Free tickets for Students available. Click on the Orange Eventbrite link above. and reserve your seat today.